specializes in Winery tours in the Hudson Valley. 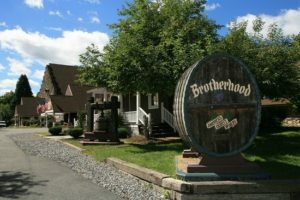 Whether you want to visit Americas Oldest Winery at Brotherhood in Washingtonville NY or take a trip up to one of the 20 other wineries in the tri-state area, Art Limo has you covered. We can accommodate your party and create a customized itinerary for your trip. You and your party can choose either to take our sedans, Suv’s or even Limos for these trips. Whichever vehicle you select will be ready to take you on an amazing experience throughout the Hudson Valley. Usually how wine tours work is our customers pick a few wineries’ they want to see and we plan the stops accordingly depending on time restrictions. 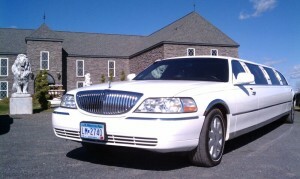 Our drivers then take your party to and around wineries in the Hudson Valley. Our drivers have extensive knowledge of which wineries to see if you’ve never been on a winery tour of the Hudson Valley. Art Limo tailors your trip from start to finish whether it be picking a sedan or SUV or even limo to deciding which winery to see/ Art Limousine is the go to service for all your transportation needs. 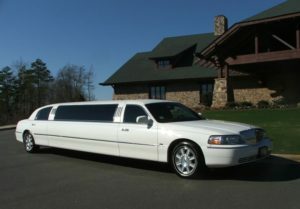 Art Limo provides Winery Tours for all of the Hudson Valley. Our Winery transportation agents will be happy to assist you in booking your next Winery Tour. 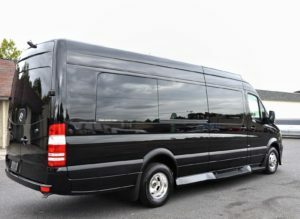 To contact please call Art Limo at 845-544-0802 or email Reservations@artlimos.com to book your next limo for a Wine Tour in the Hudson Valley Today!